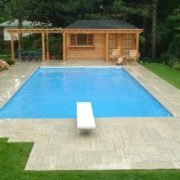 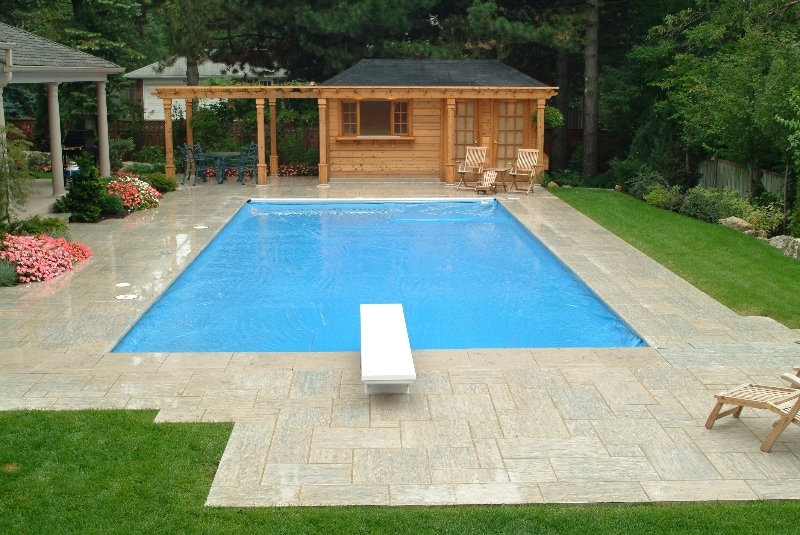 Hydramatic is the standard in automatic pool covers. 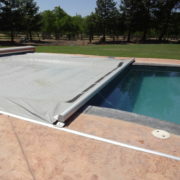 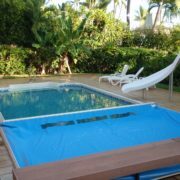 On the surface, most pool covers look similar, but the most important and costly part of any pool cover is the mechanism. 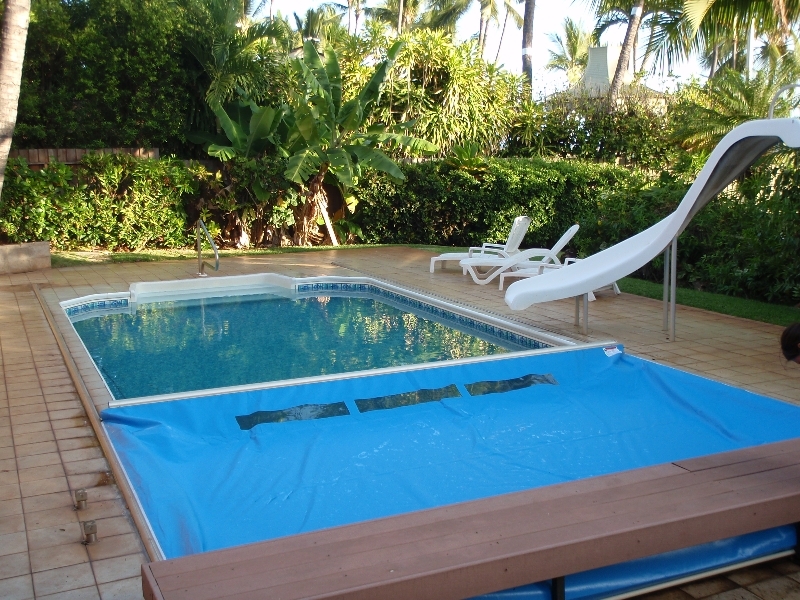 The patented mechanism of the Hydramatic represents the best value for your durable investment. 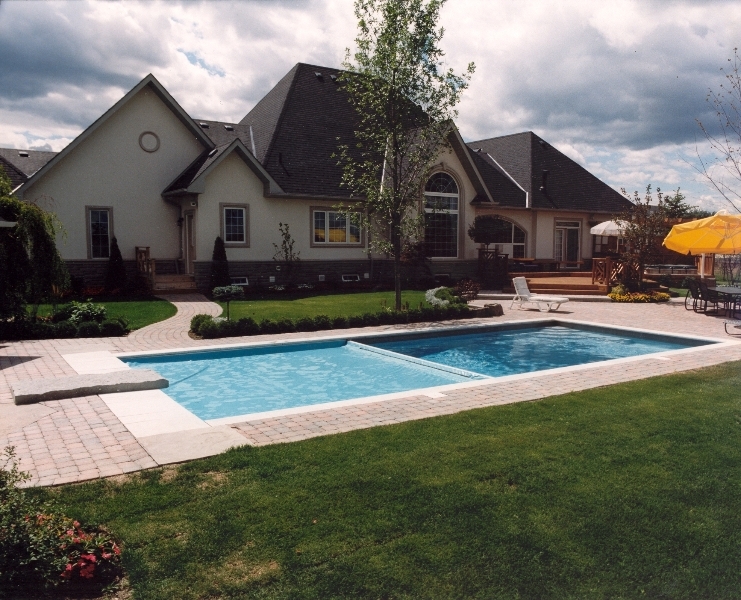 Designed to last the lifetime of your pool, the Hydramatic is maintenance free, and the most reliable cover system manufactured with the most extensive warranty in the industry today. 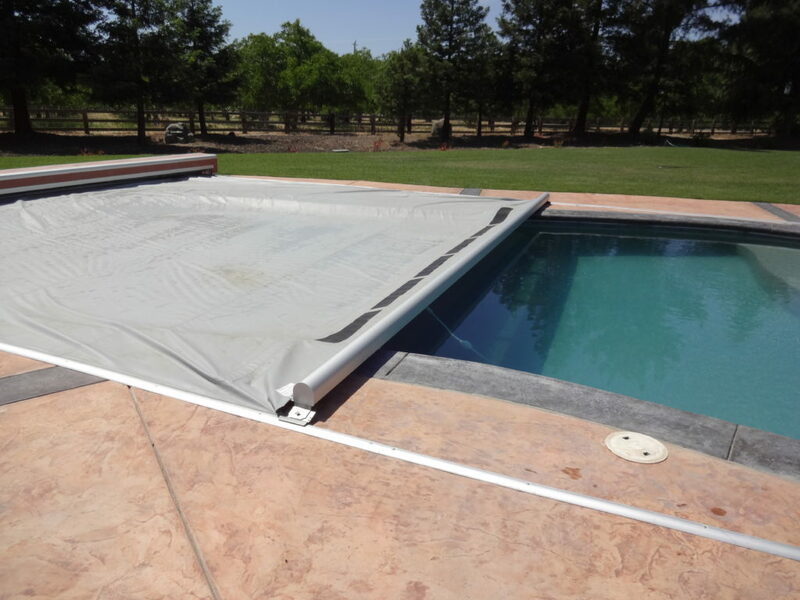 Enhance your pool experience with the safety and convenience of a Hydramatic Pool Cover.